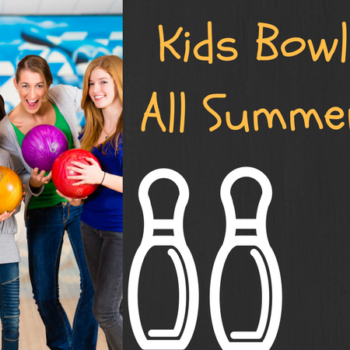 Looking for something fun to do with the kids this summer without breaking the bank? 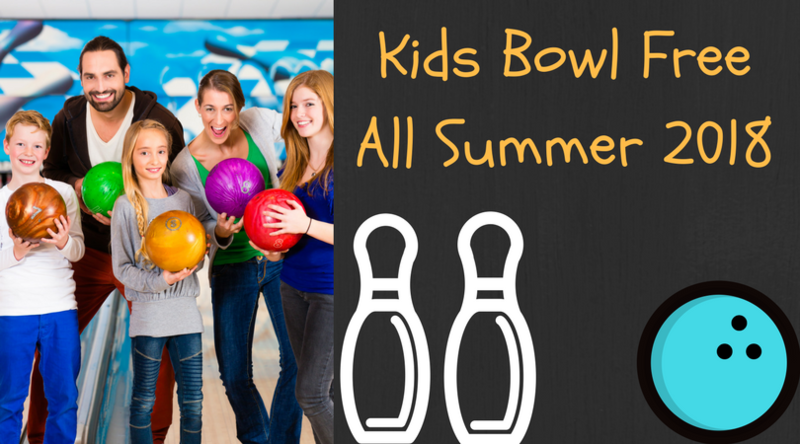 Kids Bowl Free is a national program allowing kids to bowl free every day during the summer! You will receive an email asking to confirm you account. Make sure you do this! 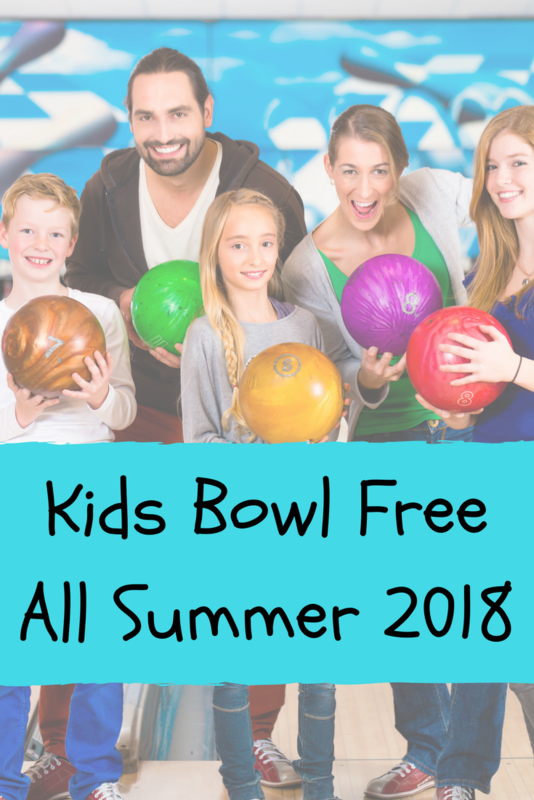 You will also get the option to add a Family Pass which allows for 2 GAMES of bowling per day, per adult family member for up to 4 family members all summer long! This one-time payment of $28.95 is great for older siblings, parents or grandparents. Want more frugal ideas all summer long? 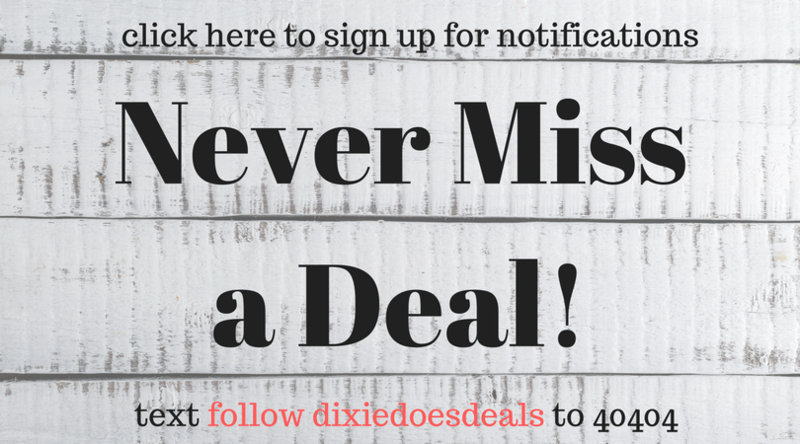 Make sure to join our Saving in the South Facebook Group here!